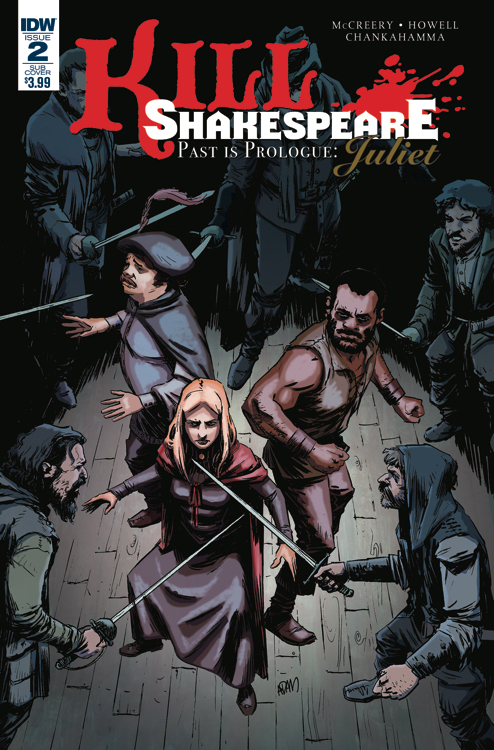 Juliet's quest for vengeance leads her to the most dangerous tavern in Verona. But the cut-throats that make up the Centaur's clientele may be the least of her worries - as her mother's murderer is watching her every move. Can Juliet find the ally she needs to stay alive amongst a den of vipers?